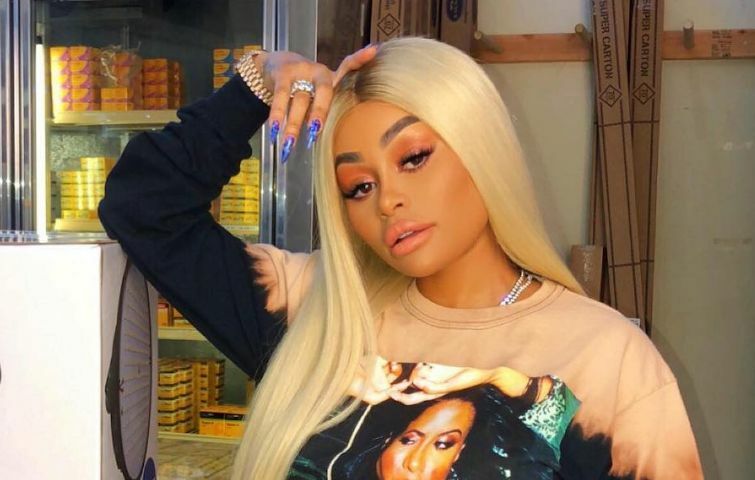 Alexis Skyy got serious angry after some brawl with Blac Chyna the ex-girl of Tyga held her down. According to report, just in a clip from The Shade Room shows Alexis Skyy, was held back by some people who con on their private. Chyna was seen heading for the exit as Skyy went after her but was held back. She was seriously heated and wanted to put her paws on Blac Chyna. In another post, Alexis Skyy rant about not leaving from outside the venue until Blac Chyna comes out into the parking lot so that they can fight.